The Niger Delta Agitators, a coalition of militant groups operating in Nigeria’s oil-rich Niger Delta, has cancelled Operation Zero Oil, which it planned to start today. The operation aimed to disturb the country’s oil production as much as possible in order to bring the government to the negotiating table. 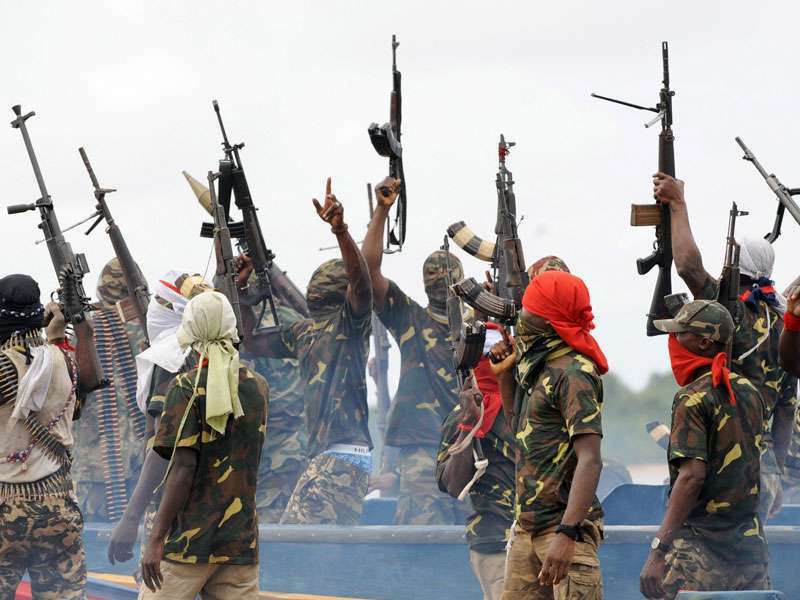 Just last year, the Niger Delta Avengers—another militant group—signed a ceasefire with the government, after which the various groups set up the Pan Niger Delta Forum to facilitate subsequent negotiations. The ceasefire agreement, along with the government’s pledge to invest some $10 billion in the delta’s oil production infrastructure, has helped the country’s oil production recover from an all-time low of under 1.4 million barrels per day last May. The underlying causes of the militant protests remain unaddressed. The oil industry accounts for the overwhelming majority of corrupt practices, which, coupled with the country’s high level of inequality, means that little of the delta’s oil wealth reaches the impoverished inhabitants. With Nigeria remerging from recession and the government negotiating with the rebels, there is hope for change; however, if the situation for Niger Delta inhabitants doesn’t improve tangibly, the return of violence is only a matter of time. After an eight year hiatus, Egypt and the US will hold joint military exercises today; the Egyptian revolution in 2011, and subsequent military coup in 2013, forced the US to cancel similar drills. Under Barack Obama, relations between the two countries deteriorated, as the former president refused to take a stance on Egypt’s series of aforementioned regime changes. 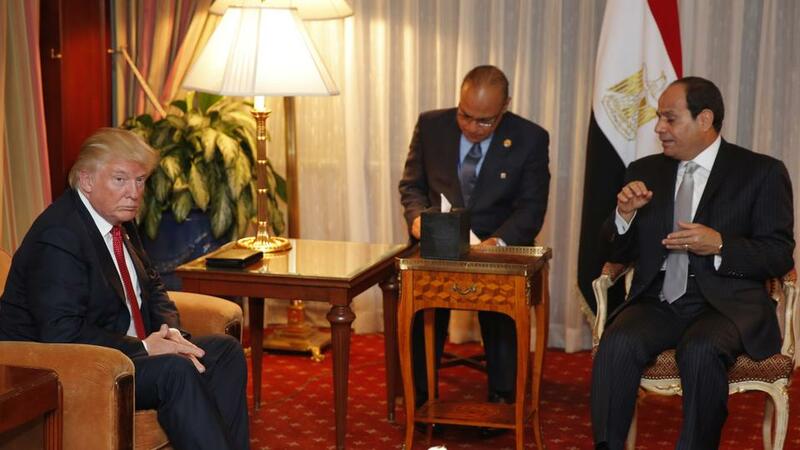 Mr Obama also grew frustrated with human rights abuses under the current president, Abdel al-Sisi. By contrast, President Trump has praised the “fantastic job” al-Sisi is doing fighting terrorism. Consequently, Trump’s election was met with enthusiasm in Cairo, with al-Sisi being the first foreign leader to congratulate the president on his victory. The honeymoon didn’t last long; just two weeks ago, Washington cancelled and delayed a combined $300 million in aid after President al-Sisi signed a law targeting humanitarian NGOs. While Egypt’s foreign ministry described the decision as “poor judgement”, the withheld funds only represent a fraction of the $1.3 billion in military aid Washington sends to Cairo each year. While it is unlikely that Trump will do significantly more to urge Cairo to improve its current human rights record, it is likely that the Washington will pressure Egypt to cut ties with North Korea or cooperate more closely with the US on regional conflicts, like Syria and Libya. 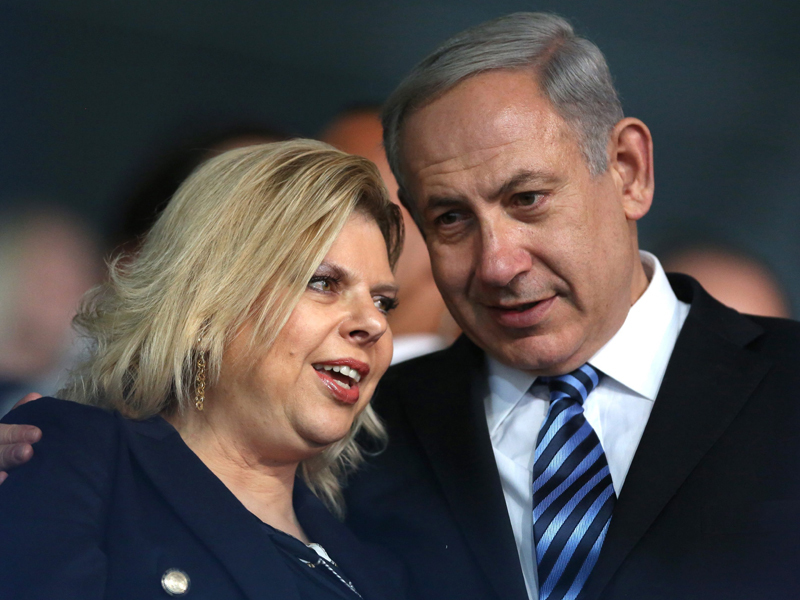 Israeli Attorney General Avichai Mandleblit announced Friday that he is considering indicting Sara Netanyahu, wife of Prime Minister Benjamin Netanyahu, for spending over $100,000 of government money on personal meals. As the fallout from the scandal grows, Bibi’s rhetoric has escalated, castigating the “elites”, “fake news” and “left-wing media” for supposedly smearing his character after failing to beat him at the polls. Israelis are having none of it. Two-thirds of citizens, fewer than half of whom believe he is innocent, want Netanyahu to step down if indicted. An indictment of either Sara or Bibi could well lead to a no confidence vote in the Knesset, triggering new elections. Although Netanyahu’s party remains popular— recent polls have it leading its nearest competitor by 10-20 seats—indictments of the Netanyahu family could lead to the Likud’s first loss since 2006.